MASSIVE PRICE DROP! NEW IMPACT WINDOWS w PERMITS! 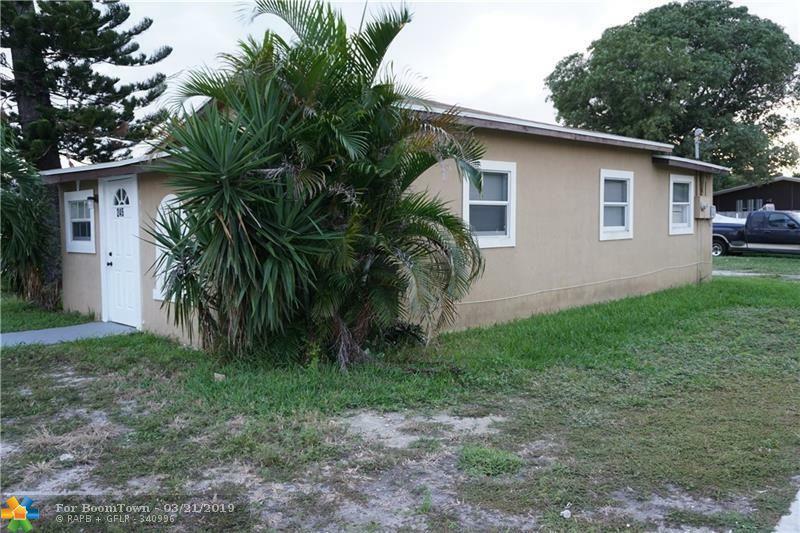 HUGE Corner lot home with newer roof and central air, tankless water heater. 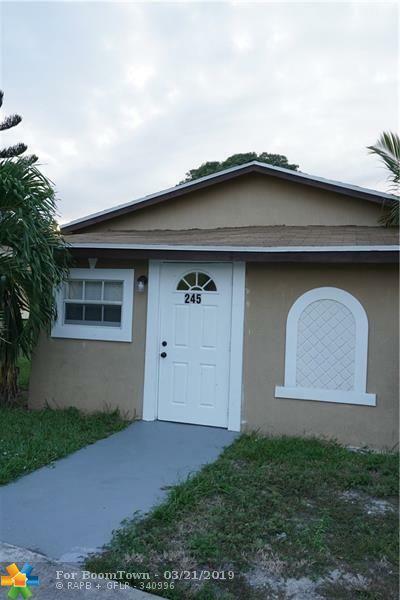 BRAND NEW higher end STAINLESS STEEL APPLIANCES, BRAND NEW PLANK FLOOR THROUGHOUT, updated electric, newer roof. MASSIVE 5400 sq ft lot. Seller says this home has been great rental at $1650/mo. Seconds away from our gorgeous BEACHES, PIER, MARINA and booming downtown! BEACH City that is EXPLODING due to the $800 MILLION Dania Pointe project a few streets away. Dania Pointe has changed everything for the better here in this super up and coming BEACH location! New homes everywhere! READY TO GO! 2 blks to water (C-10 ocean waterway). 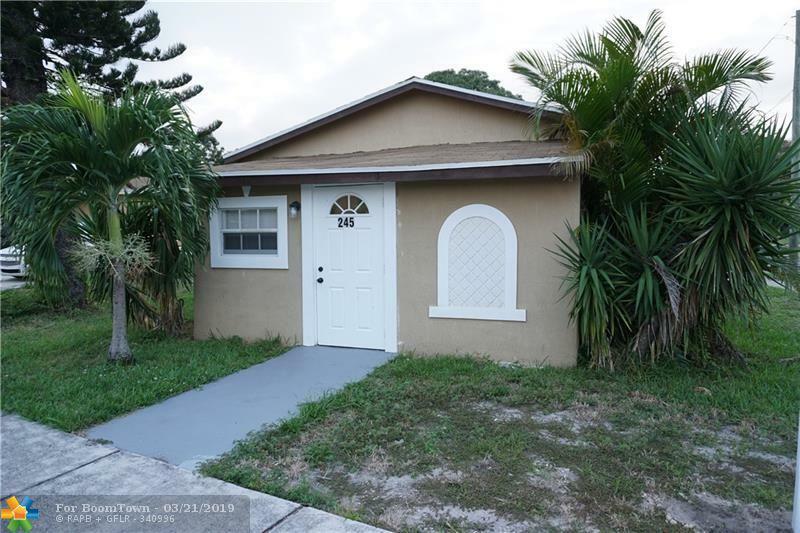 Close to I-95, I-595, Port Everglades, train and airport some call the perfect City! Dania Beach "Come Sea It!